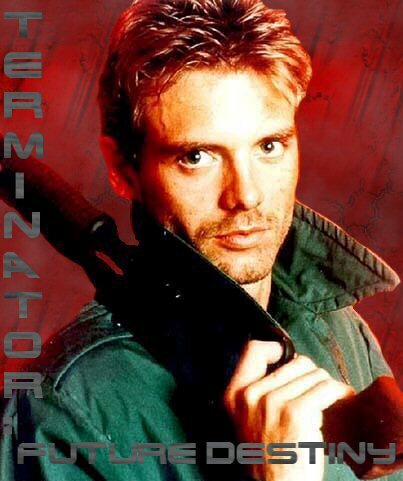 In a universe alternate to the one we know, Kyle Reese was not born in the ruins of the nuclear war. He was born in 1962, just four years before the birth of Sarah Connor, mother of the future. After meeting twice, Kyle's dreams are plagued by Sarah. How will this effect the future?